A bold lip is fun and makes a statementâ¦until it starts to smudge. So how do you get it to stay put? 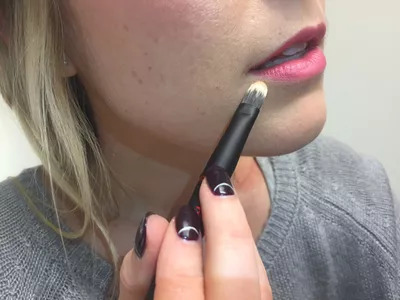 We called on New York City celebrity makeup artist Troy Surratt to give us the scoop on how he makes a bright hue stay in place and last all nightâand kiss your lip prints goodbye. Your color wonât be able to shine if itâs flaking off. âAlways exfoliate your lips first so they are smooth and ready to hold color,â says Surratt. 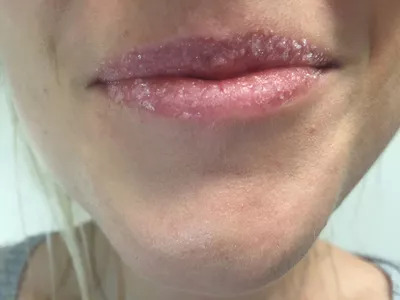 âI like to mix sugar and water for a quick DIY scrub in a pinch.â Or you can try Fresh Sugar Lip PolishÂ ($24; sephora.com). Create a neutral base for your lipstick shade by applying a thin layer of your preferred foundation to lips beforehand. 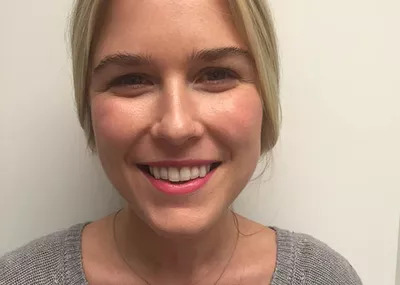 âThis creates the best foundationâliterally!âso your lip color will last,â says Surratt. Separate a two-ply tissue into two pieces. 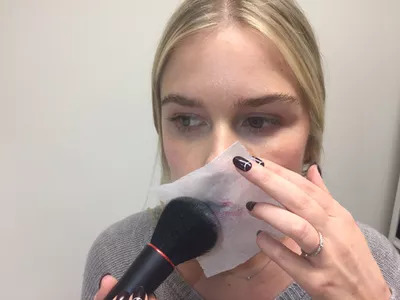 After applying your lipstick of choice (I'm wearing Clarins Rouge Eclat Lipstick in Coral PinkÂ ($27; nordstrom.com), blot your lips with one of the tissue pieces then apply another layer of lipstick. Take the second piece of tissue and lay it on your lips while brushing an invisible setting powderâI used Milani Prep + Set + Go Transparent Face PowderÂ ($10; walgreens.com)âon top with a fluffy brush. âThe powder will absorb the excess moisture so the color wonât slip around as easily,â Surratt explains. 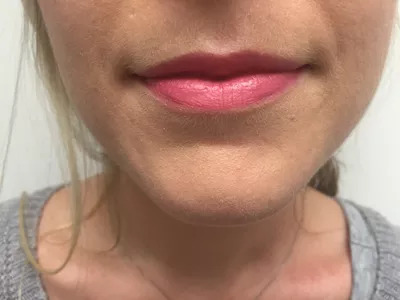 To prevent the dreaded feathering from happening, Surratt suggests using a concealerÂ brush to line the outside of lips with concealer. This creates a wall that prevents lipstick from running away.Â I used the Revlon Concealer BrushÂ ($6; amazon.com) and Make Up For Ever Ultra HD ConcealerÂ ($27; sephora.com). Whether you're going for a super-bright pink (like me! ), a deep hue a la Ashley Benson or Kylie Jenner, or a chic,Â classic red, this technique guarantees the perfect pout. Pucker up!